Colour sample shown are for illustration purposes only and only to be use as a guide. Please ensure you are confident of your colour before ordering - As most colours are be-spoke made we can not accept returns due to incorrect colour selection. Below is a selection of Soft Cream Toilet Seats we are able to offer. 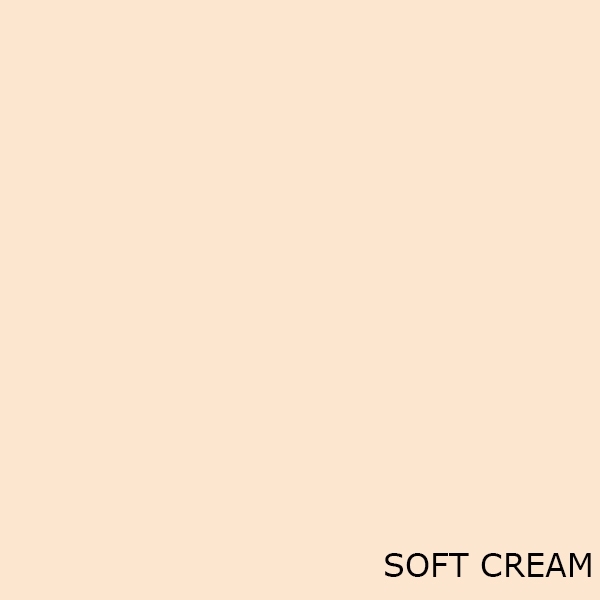 When ordering any of the Soft Cream Toilet Seats listed, select the option in the drop-down Colour box. If your colour is not shown it can be ordered as a SPECIAL COLOUR. If you are unsure of your colour – Click here to view all our Cream Bathroom Colours. If you are unsure of your colour – Click here to view all our Bathroom Colours.